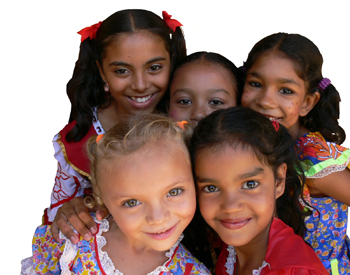 SpotFakeHandbags.com pledges 5% of all proceeds generated from our Clearance pages to ChildFund.org, to aid in the welfare of less fortunate children worldwide and to the education of child labor. Illegal child labor and overseas sweat chops are where many fake handbags are made. We offer a seven day money back guarantee. Contact us within seven days of delivery for a full refund of original purchase price. The return shipping fee is responsibility of the buyer. Item must be returned in the same condition it was received, with all included accessories, (sunglass case, dustcloth, paperwork, etc). Failure to return the complete package will result in a refund adjusted for the missing accessory. Free shipping, USPS first class on all domestic (USA) purchases. Contact us if you wish to make other shipping arrangements. 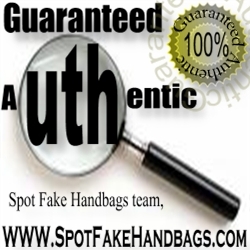 100% Authenticity Guaranteed by our SpotFakeHandbags.com team members. Welcome to our weekly designer clearance page. Here you will find amazing deals on authentic designer accessories. This limited inventory will be updated on a weekly basis, so make sure to come back and check out what's new. Supply is always limited, so if you see something you like, act fast, because these deals won't last. How do we do it? We purchase off-season and carry-over inventory from many of our trusted sellers and site contributers. This helps them clear out their overflow inventory and make room for new merchandise, and inturn, we can pass on the savings to you! All items are guaranteed authentic by our team members, and we offer a seven day, money back guarantee, so buy with confidence!